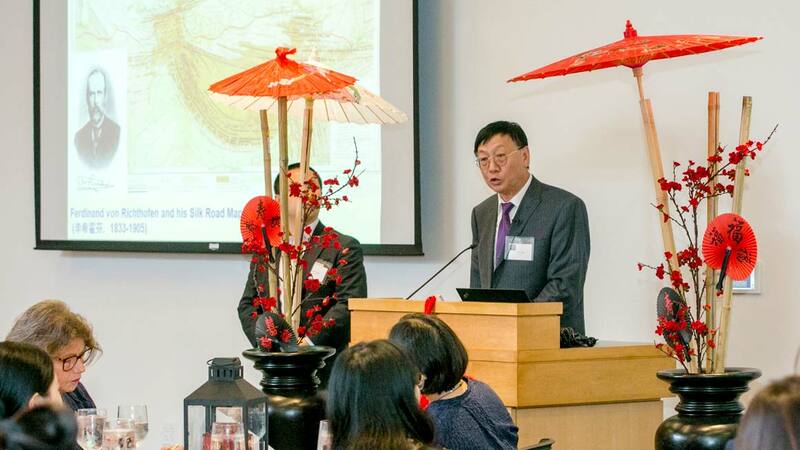 For many of the Bryant Zhuhai students, time spent on the Bryant campus was the highlight of the program. 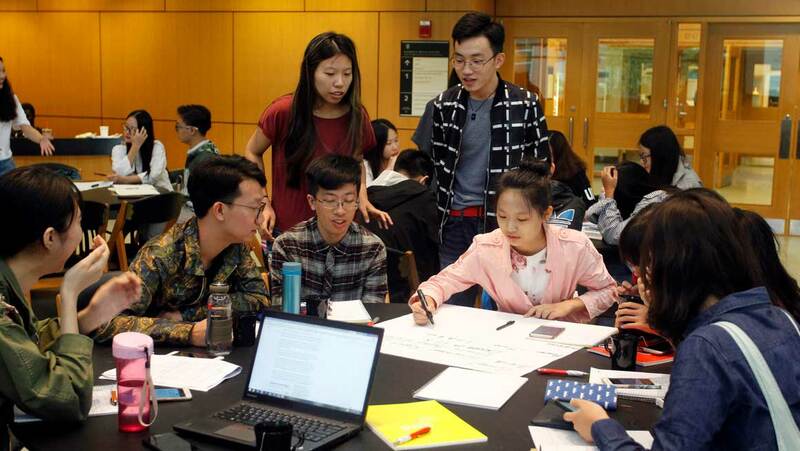 The Bryant sense of community is so compelling that many Bryant Zhuhai SIE participants transfer to the Smithfield campus to complete their educations. 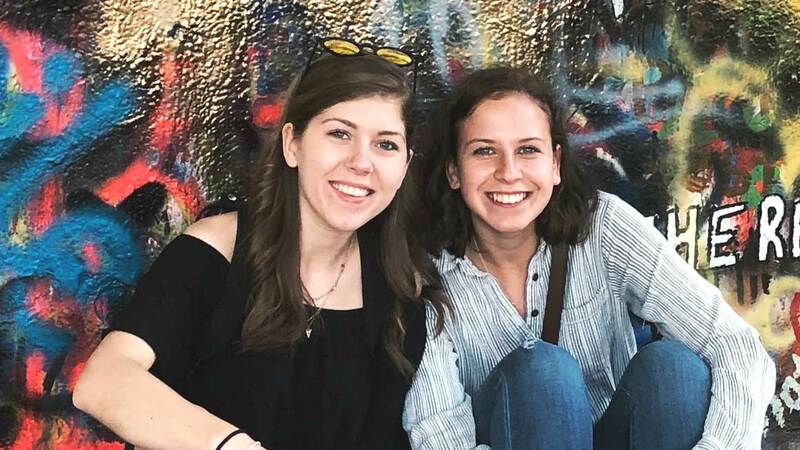 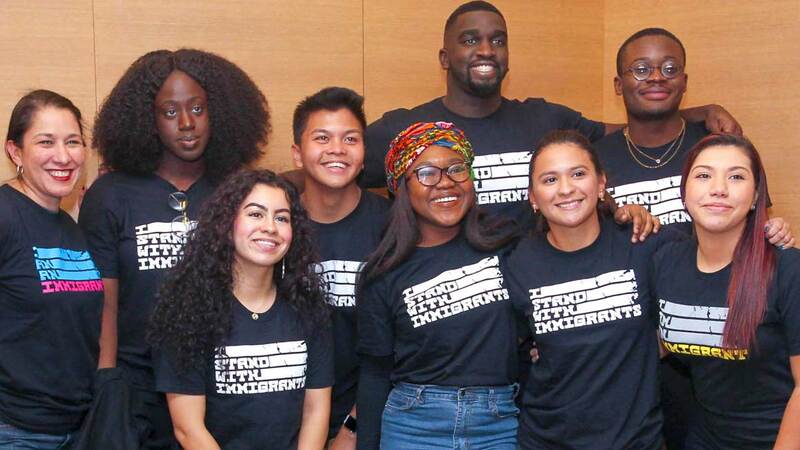 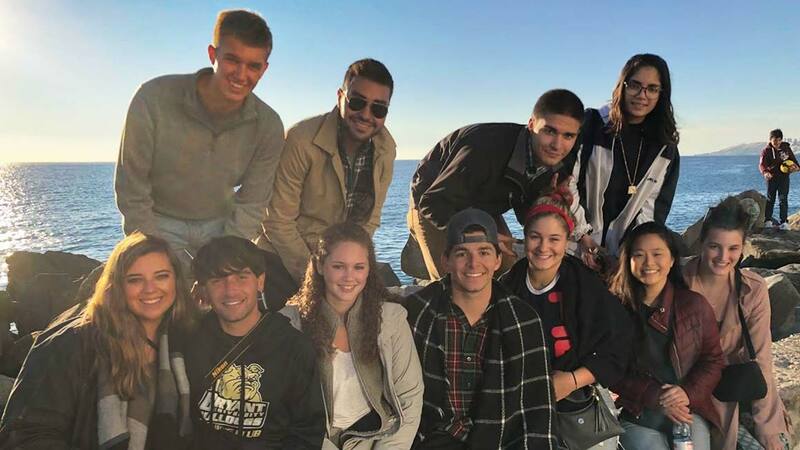 Bryant's innovative Sophomore International Experience (SIE), now in its 10th year, is known as a formative personal and academic chapter in participants' lives. 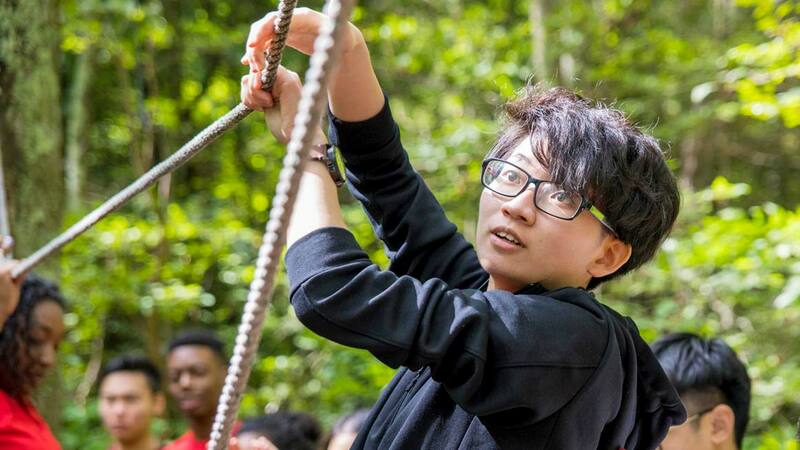 For the 66 members of Bryant Zhuhai's SIE group, their 14-day exploration of the United States this August was no different. 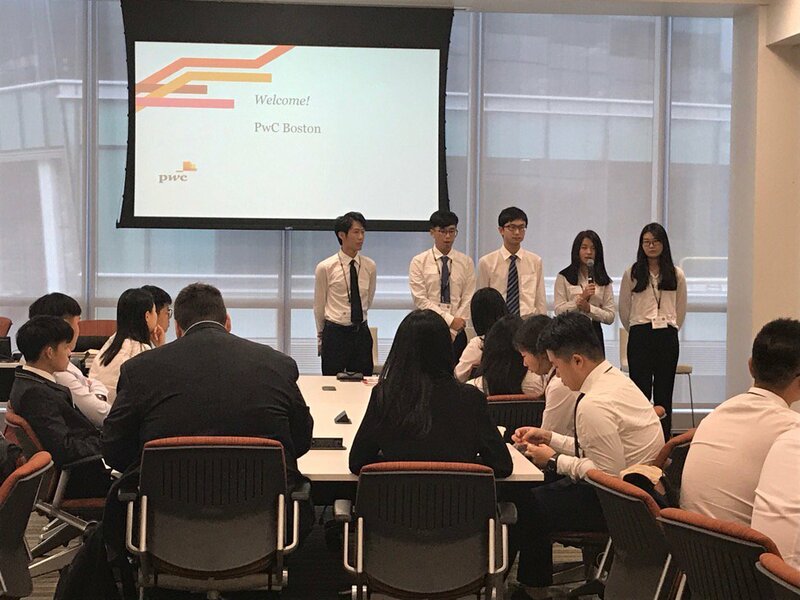 Their itinerary included excursions to Boston, New York City and Washington, D.C., but for many of the Bryant Zhuhai students, time spent on the Bryant campus was the highlight of the program. 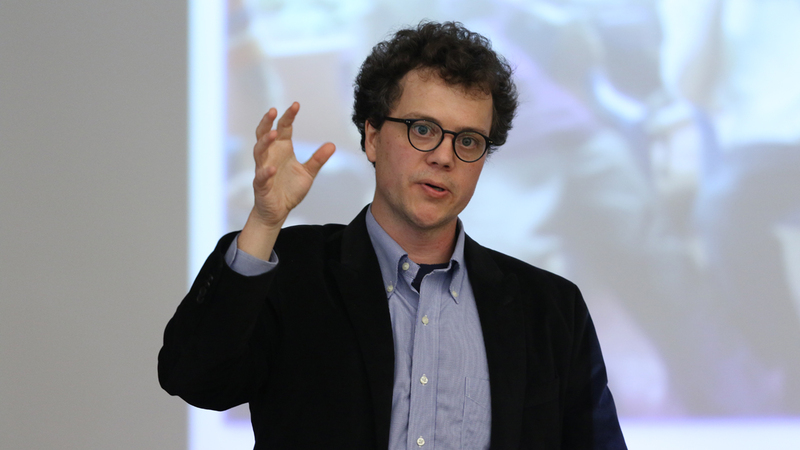 They attended faculty-led discussions, tried their hand at football, and met campus mascot Tupper.